Volume 4, Edition 48 Trouble loading? View this email online. 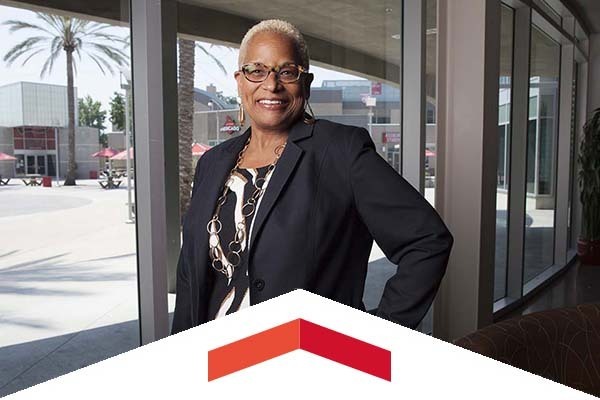 CSUN University Student Union Executive Director Debra Hammond has played a pivotal role at the university for more than 23 years. Recently, she received a Lifetime Achievement award for Women in Business. 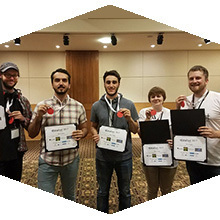 In a competition involving students examining and analyzing large data sets, a team of five CSUN students beat 15 other schools, including CSU Fullerton, UC Santa Barbara, UC Irvine and USC at the 2017 American Statistical Association DataFest. 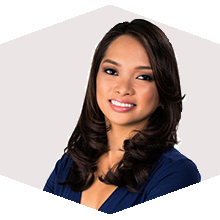 Liberty Zabala, a two-time Emmy-nominated reporter and weekend weather anchor for NBC 7 San Diego, got her start at CSUN’s Valley View News television station. Thur, July 27, 7:30 p.m.
Get ready to sing your heart out at the next installment of AS Summer Movie Fest! Sat, July 29, 8 a.m.
Help fight hunger by volunteering to harvest fruit from the CSUN Orange Grove. Help pick as much fruit as possible and pack it into boxes to be donated to local food pantries. This opportunity is welcome to volunteers 5 years old and up, though children under 16 must be accompanied by an adult. Equipment will be provided and volunteers must click the link to register. The Student Recreation Center is offering a free one-week trial membership to all CSUN faculty, staff, alumni and anyone else who is eligible to be an SRC member. To take advantage of this great opportunity, simply register now at the SRC front desk. From now until Sept. 1, nominations are being accepted for the 2018 Matador Athletics Hall of Fame class. The celebration, which is on Sept. 16 from 6 to 10 p.m. at the Hilton Hotel in Woodland Hills, commemorates four decades of advancing the radiologic sciences field through education. We hope you join us for an evening celebration connecting alumni, students, faculty, staff and friends. After being featured in ’80s movies such as Better off Dead and Bill & Ted’s Excellent Adventure, Diane Franklin came to CSUN to pursue a new passion. Mike and Kayla Kaiser share a passion for health and public service, which inspired their nonprofit organization, BikeCar101. Theo Edwards will join the coaching staff of the USA Volleyball Boys Youth National Team as it prepares for the 2017 FIVB Boys’ U19 World Championship in Bahrain.